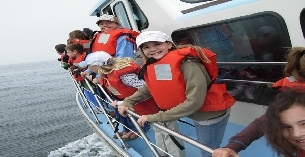 Camp SEA Lab day camp is a perfect opportunity for youth ages 8-13 to get a glimpse of the vast diversity that the ocean environment has to offer. 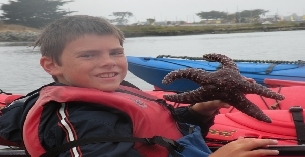 Campers spend 5 days immersed in marine habitats with a variety of hands-on activities! 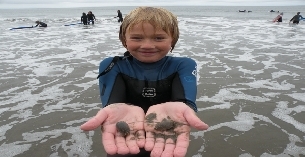 Each day from 9 am to 3:30 pm, day campers can expect fun-filled days packed with exciting activities that introduce them to important marine concepts, help them to build self-confidence and relationships with their peers, and involve them in learning to care for our coasts and ocean. 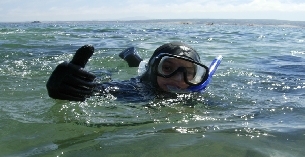 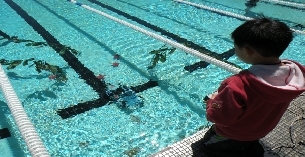 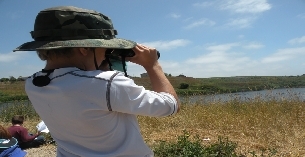 Camp SEA Lab day programs vary by location and theme. 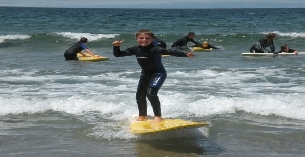 Our camps utilize a wealth of resources throughout the central coast. 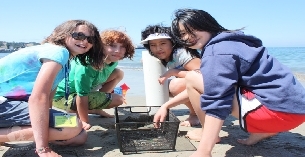 From slough to sea, Camp SEA Lab partners with multiple marine organizations up and down the coast to provide the best possible program for our participants.